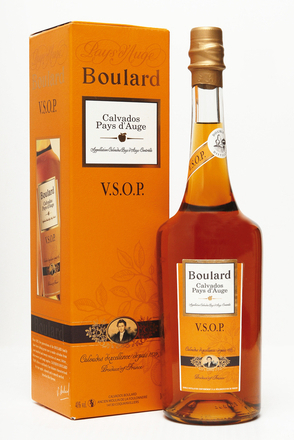 The calvados house of Boulard was founded in 1825 by Pierre-August Boulard, and is still owned by his fifth generation descendant Vincent. 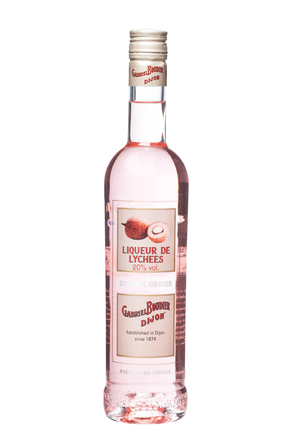 Their calvados, all of which are Pays D’Auge Appellation Contrôlée, are the world's best seling Calvados. 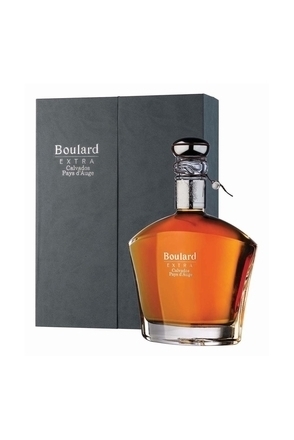 Boulard use 120 different varieties of apple and source 20% of their needs from their own orchards: more than 500 local growers supply the balance. 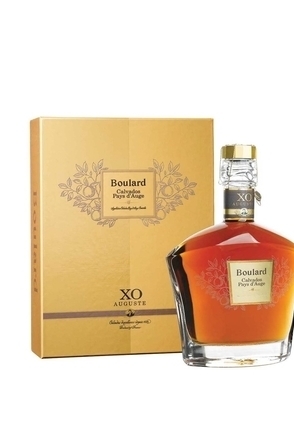 They produce all their own cider at their own plant, and double distil it in their eight copper pot stills before ageing in seasoned oak casks.